Albeit only 2 MB, Super B Cleaner is a small but effective memory boost tool and battery extender. 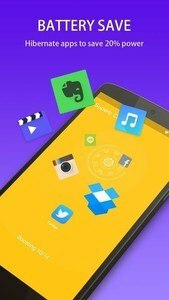 It can clean unnecessary background apps to boost your phone and save battery power. With proper management, its one-tap boost can make phone faster by 50%. 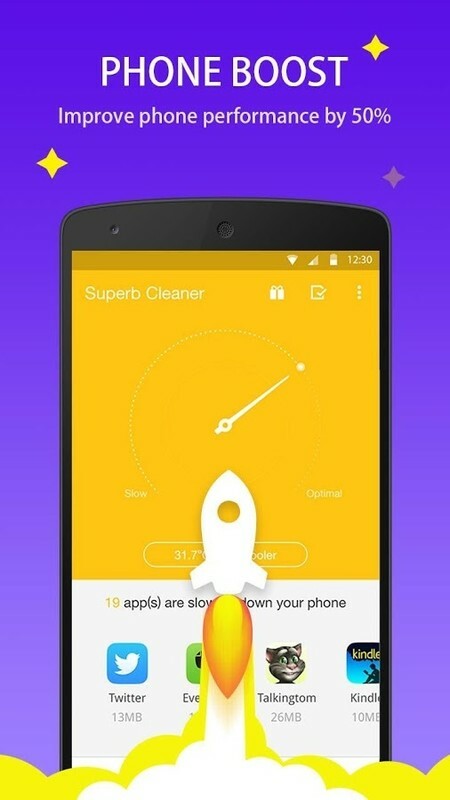 Favored by users worldwide, Super B Cleaner is one of the best android booster for Android.